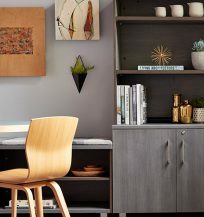 Capture is a fully featured frame and tile furniture system that includes laminate storage elements. 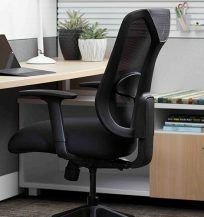 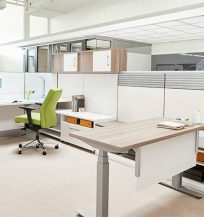 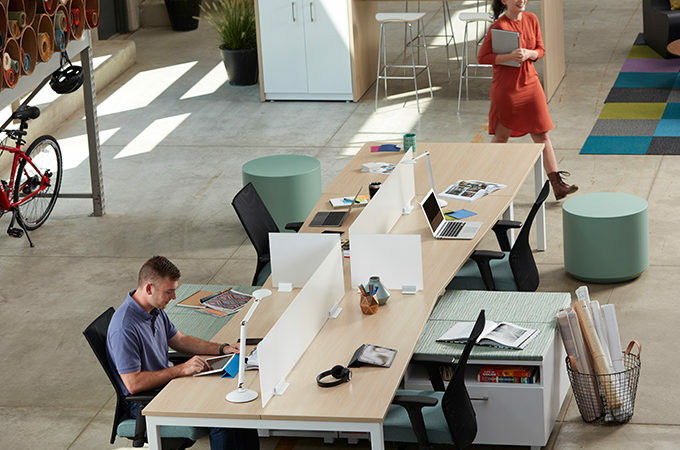 Choices is a fully featured product line that includes Systems and Desking Furniture, Tables and Filing and Storage. 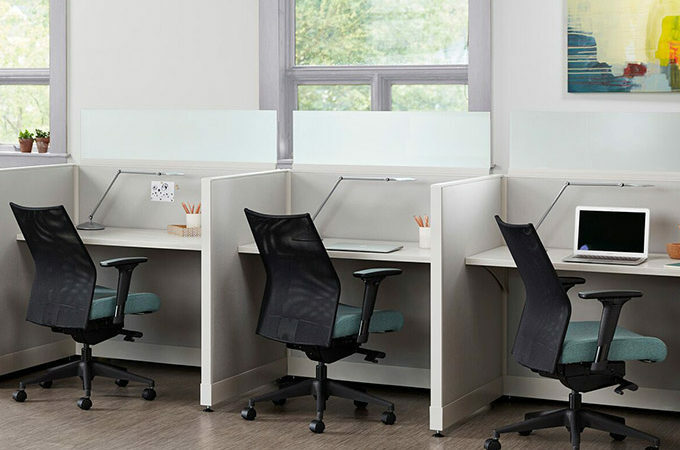 Trig Desking is a fully integrated line of laminate freestanding components including desks, credenzas, tables and laminate storage. 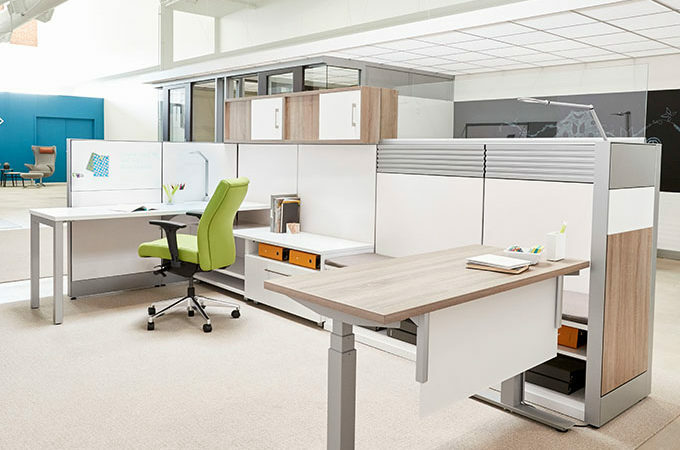 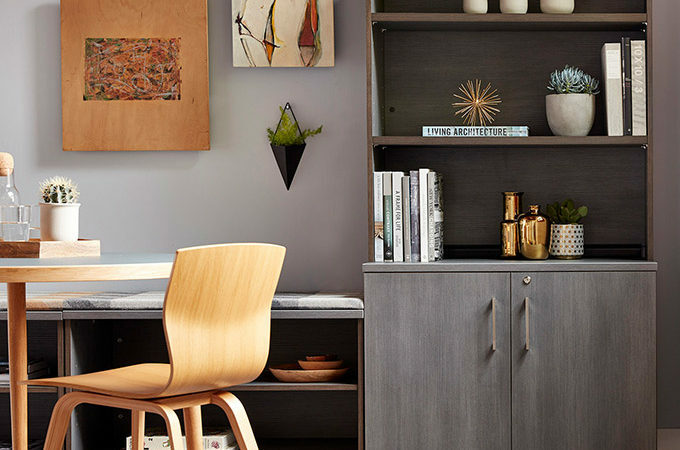 Intrinsic Freestanding is a fully integrated line of laminate freestanding components including desks, credenzas, bridges, returns, hutches, bookcases, tables and laminate storage. 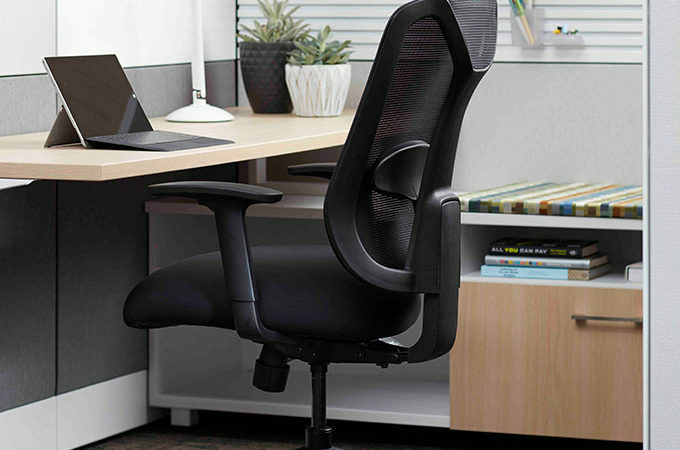 This line offers high-end aesthetics, with a range of styling options and finishes. 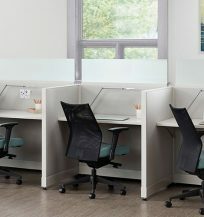 A proven performer, TrendWall responds with ease to support an organization’s changing needs.